Last month, activpayroll celebrated National Payroll Week by raising money for two deserving charities; however the firm has been doing a lot more to help charity this year. National Payroll Week, established to raise the profile and awareness of payroll in the UK, took place from 3rd – 7th September. Each year it is an opportunity to acknowledge and celebrate the impact payroll has on business and the contribution that it makes to the UK economy. 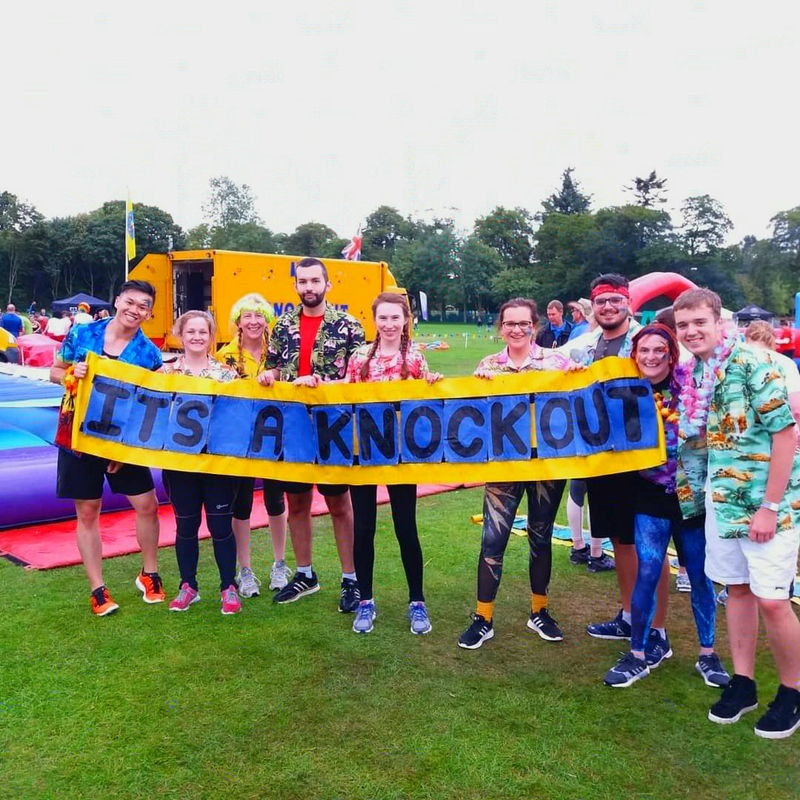 On Sunday 19th August, our Aberdeen office teams Activ Aussie and Activ Aloha took on the Anchor Wipeout to help raise funds for Friends of Anchor. Some fantastic costumes and a great deal of fun and competitiveness came out, with Activ Aussie coming in 5th place and Activ Aloha coming in 8th place out of the 18 teams taking part. 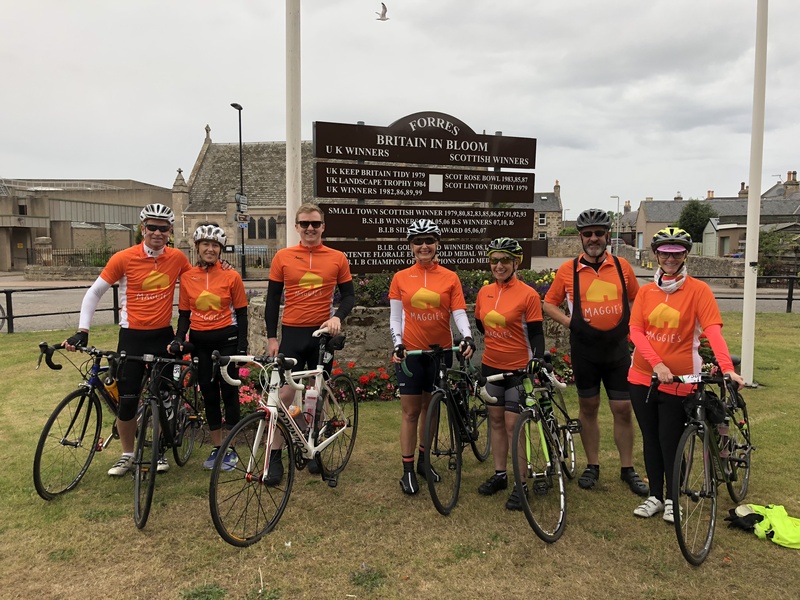 Team members from Aberdeen took part in Ride the North, a two day cycling event on Saturday 25th and Sunday 26th August in aid of Maggie’s Aberdeen. The event which has been descried as the toughest one yet, saw the team cycle over 175 miles across the foothills of the Grampian Highlands in very challenging weather conditions. 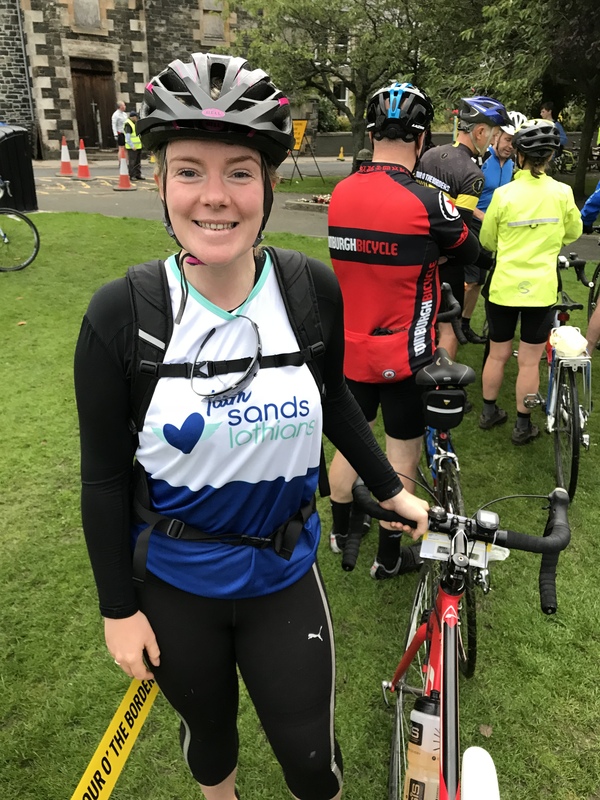 Our Global Implementation Manager, Nicola Stirling and her husband Andrew, took part in Tour O The Borders, a one day 77km cycle on beautiful Scottish Borders roads in aid of Sands Lothians. On Sunday 16th September 2018, Debbie and Simon from the Edinburgh activpayroll team took on The Kiltwalk's Big Stroll, walking 15.5 miles for Sands Lothians. So far this year, our Aberdeen and Edinburgh offices have raised over £11,700 for our four chosen charities and we still have three challenges to go!